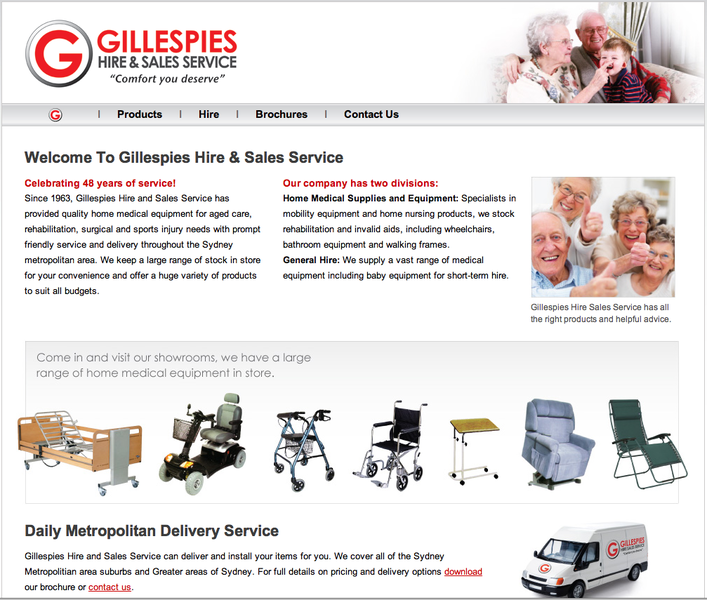 This position has given rise to further advance my skills as a sales professional for Gillespies Medical, a well established company of 50+ years located in Artarmon. Selling a broad range of products mainly for the aged care and the rehabilitation process., The experience here has given me a strong focus in dealing direct with the buying public to understand their needs and demands in this field of medical sales that has been invaluable addition for my career path. Gaining a broad range of skills in understanding the supply chain process for distributors, suppliers and manufacturers of the various appliances and goods in this field of medical goods. Being a strong team player, and someone able to take the initiative, my strong customer service focus provides me with an excellent disposition for sales promotion whilst understanding the demands of a sales force with KPI's to hit and being able to empathise with the needs of the customer. I have been employed here on a fulltime basis for 17 months. 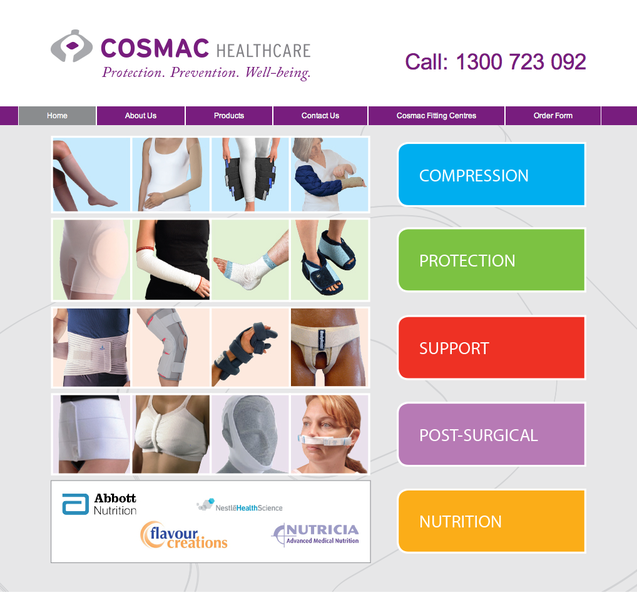 COSMAC sells an array of compression garments, pressure area care products to hospitals, community agencies nursing homes and individuals. My postion is in the Dept of Veteran affairs dept servicing equipment and supplies to veterans, dealing with prescribers and suppliers. During my time as Community and Pastoral Worker, my duties included community group co-ordination, pastoral counselling and church administration. I successfully developed and orchestrated a single mothers group, The Flamingo Club - Standing On One Leg, children's play groups, elderly care and house bound individuals. With my qualifications as a triple certificated nurse, general nursing, mothercraft and clinical pastoral certificate, I was employed on a part time basis as a parent helpline telephone counsellor. My duties covered assisting young mothers with breast feeding, post natal care and general infant care issues. Working with a diverse range of people and groups in the community has required a strong development of people skills and networking. This gives me an solid advantage in uncovering new market opportunities by referral in people's networks. My background and current role responsibilities give rise to opportunity of meeting clients and suppliers in the field and my excellent people management skills are a comfortably capable platform to further my career in the area of new sales and business development roles. Excellent ability to demonstrate product use, and train staff or clients in the correct procedures for product use and usability. Independent self starter with excellent interpersonal staff management and team organisational skills. support to members of our congregation and the wider community. carries this over to her leadership of ministry teams. scenes with generosity and grace. and her ability to hold multiple needs together in a healthy and whole manner. It is with pleasure I supply the following information about Sandra Gillespie. Maternity Leave during this time period.